Needlepointers.com has a very successful Youtube channel with over 50,000 subscribers. 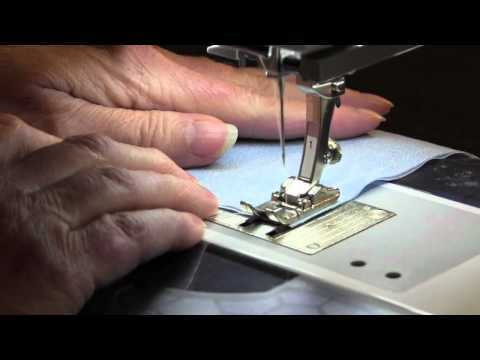 We have over 500 videos on many topics including Kids Crafts, Crochet, Sewing, Quilting, Needlework, Cross Stitch and Hand Embroidery and Machine Embroidery. Many of our videos are free tutorials which will show you exactly how to complete the project. Our Kids craft videos on 18" dolls are very popular and include videos on how to make things like clothes, dollar store finds, Doll Spa set series and lots of doll accessories. Find them in our Kids Craft Videos. We also have videos to inpire you to learn a new craft project, provide a crafting tip or recommend a product that we like. We even have videos showing you our latest personal projects which can give you ideas and inspiration for yourself. 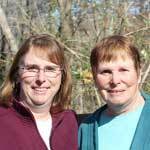 Browse through the topic links to the left to see our videos. You can also visit our YouTube channel. A review of a few Creatology Kids crafts which would be great to put into the kids Easter basket. In addition, links for purchasing these kits. 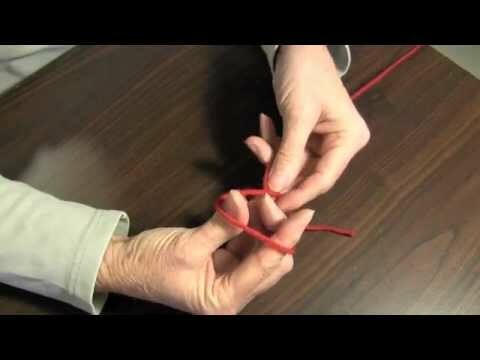 Learn how to Finger Knit with these instructional tutorials. This video tutorial and written photo tutorial has step-by-step instructions on how to finger knit which can also be called finger weaving. Learn how to make this Loop Yarn Textured Blanket with our free pattern by watching our video or reading our photo tutorial with step-by-step instructions. If you need a last-minute Easter gift idea, these simple bunny gift bags are perfect. This bag is super easy and will take only about 15 minutes to whip up. The treat bags are the perfect size for giving gift cards, candy and small items to children, grandkids or friends. Clothes hangers are essential household items and they don’t have to be boring. Jazz up a closet by transforming plain wire or plastic hangers into something fun. Clothes hanger covers are perfect for hanging special garments in your wardrobe and make great homemade gifts on special occasions including Mother’s Day, housewarming and bridal showers. This video and photo tutorial will show you how to decorate a frame using decoupage and scrapbook paper with an Easter theme, but any theme can be used. Learn how to make a cute, easy Easter wreath with loop yarn. 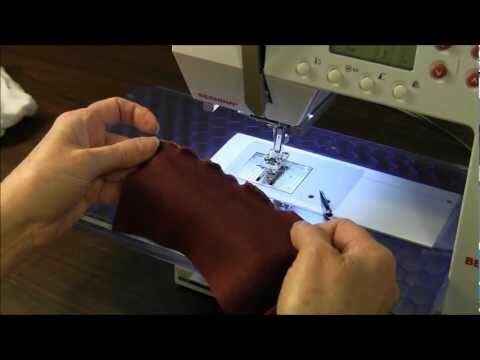 Learn how to machine embroider on a mini tote bag. These cute mini totes make perfect gift bags for small gifts, treats or gift cards for St. Patrick's Day. Whip these up quickly on your embroidery machine with a pattern from Designs by JuJu.